Pokemon is an amazing game that opens up to a wide variety of ages and people. From casual play all the way to the competitive style. 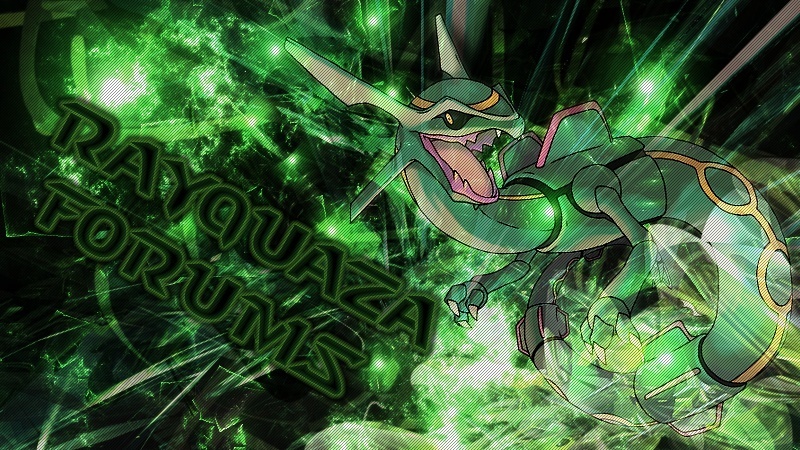 Here at the Rayquaza Forum-Motion site we want to help all sorts of players grow and enjoy Pokemon to its highest potential. To start things off there are two types of ways to battle, both using the internet connections. 1) WiFi DS battling Is the original way to Pokemon battle each other. This style of competitive battling is the most original and time consuming. A) EV training: refers to beating specific Pokemon to gain "Effort Values" (or EVs) for your Pokemon. Every four EVs you obtain in a specific stat (such as getting four HP EVs) raises the stat by one permanently. This method of training is what makes the DS battling of competitive play so time consuming. You must defeat the same pokemon that yeilds the ev you want a certain amount of times untill you reach 252 Evs in the single trained stat. For more examples and help feel free to message any Admin or Moderator. B) IV: IV stands for Individual Value. Put simply, they are values that range from 0-31 that are set on a pokemon in each of it's stats. The higher the value, the higher your stat will be. At level 100, these values become very important as they can result in a 31 point boost or drop in a stat. These values are defined permenantly when you receive an egg or catch a pokemon. They can never be changed. This is why people breed for IVs, as they want the best possible result that can never be changed. They're like pokemon Genes. C)Pokemon Natures: Pokemon are caught and born with natures. These natures give pokemon a 110% boost in one stat and a 10% drop in another. Here's a list of all 25 natures and what they do. There are no natures that boost or drop HP. Both A,B and C have different methods of training and breeding. 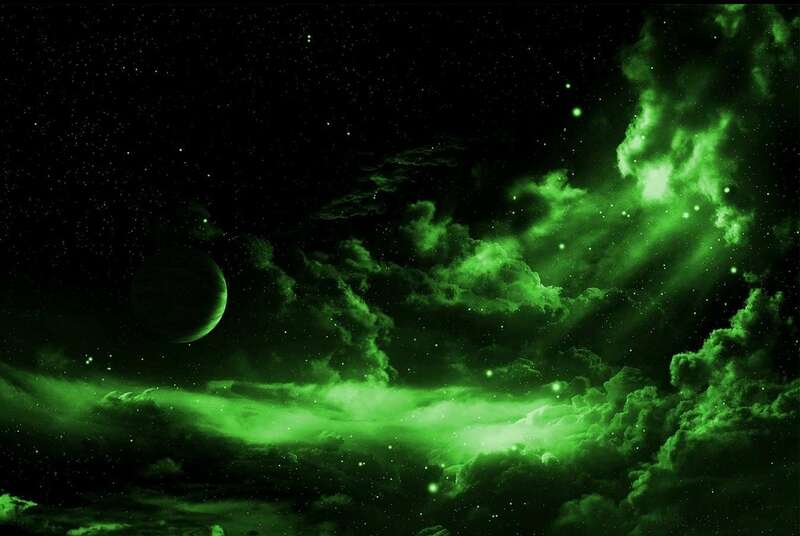 So if you have any questions on those message any staff and they can futher assist you. 2) The other method of battling on our site is http://pokemonshowdown.com/ this site is a pokemon battling simulator that allows you to make a team and pick all of the methods above how you want. For questions on what to choose and give to a pokemon please refer to the definitions and information under the wifi DS battling style.